A new national pilot program involving 6 Australian universities will prepare businesses for the Fourth Industrial Revolution. A new national program designed to prepare businesses for the Fourth Industrial Revolution will be involving six Australian universities. According to a recent report, Swinburne University of Technology has been chosen to participate in the pilot program along with the University of Queensland, the University Technology of Sydney, University of South Australia, the University of Western Australia, and the University of Tasmania. The program will be led by Swinburne’s Deputy Vice-Chancellor of Research and Development under the auspice of the Australian Industry Group (AiG) Industry 4.0 Forum. The University has placed Industry 4.0 at the heart of its Research and Innovation Strategy. It recently launched a plethora of initiatives that places them at the forefront of Industry 4.0. These initiatives include the Victorian SME Industry 4.0 Hub for manufacturing businesses, the Siemens MindSphere Demonstration and Application Centre for Australia, and the DXC Digital Transformation Centre at Swinburne. The University will be able to bring their extensive expertise in industry engagement, research translation, digitalisation and technology innovation to this pilot program. This national network of Industry 4.0 Testlabs will facilitate collaboration across multiple sites including sharing of experiences as well as using cases among partner universities. All are committed to creating a unique engagement model, through this program. 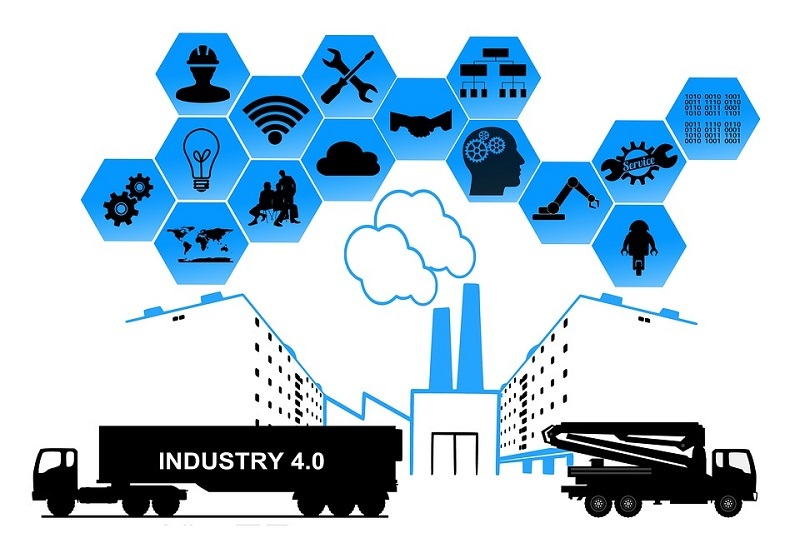 They will be providing industries and businesses the support they need in order to benefit from the opportunities that the fourth industrial revolution, also known as Industry 4.0, is offering. It is rapidly transforming how businesses operate and involves technologies such as advanced automation and robotics, machine-to-machine communication and sensor technology. The pilot program would provide small to medium-sized businesses with free and open access to testlab facilities and focus on improving their skills in Industry 4.0 technologies. The Industry 4.0 Testlabs for Australia program prepares businesses to transition to the smart factories of the future. A grant of up to A$ 1 million will be given to each testlab. Moreover, that funding will be matched by the participating universities, leveraging total investment of around A$ 12 million. Aside from their world-class research strengths, the universities have been selected to take advantage of their existing partnerships with industry. The testlabs will provide spaces for researchers and industry to work together in sectors such as advanced manufacturing, thereby developing the skills needed to take full advantage of opportunities presented by Industry 4.0. Evaluation of the pilot program will provide valuable insights into the success and uptake of new Industry 4.0 technologies. After the program is completed consideration will be given to implementing a broader initiative.